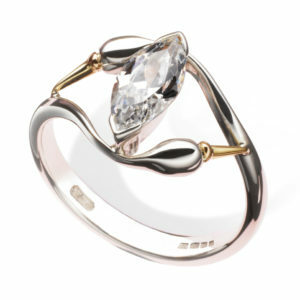 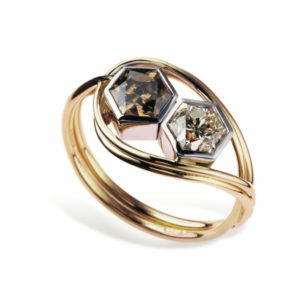 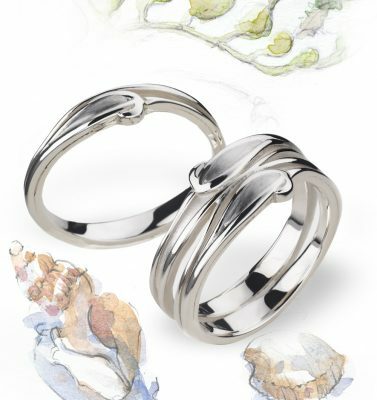 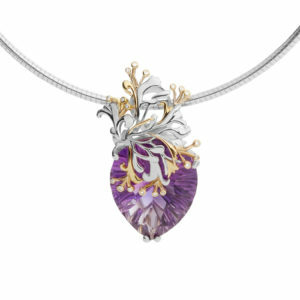 This collection perfectly fuses a special part of Britain’s heritage with art and design to produce stunning jewels. 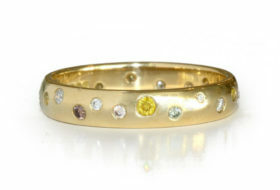 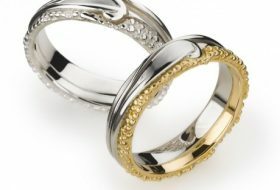 The Fairtrade pieces are hand-wrought in coloured golds, silver and rare Cornish tin. 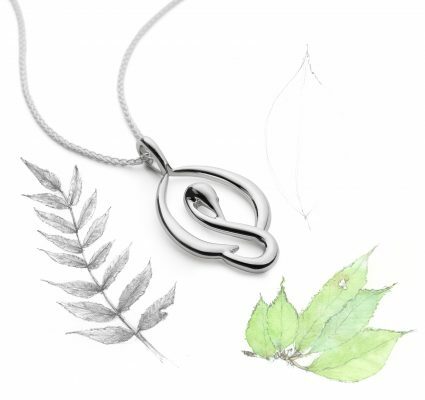 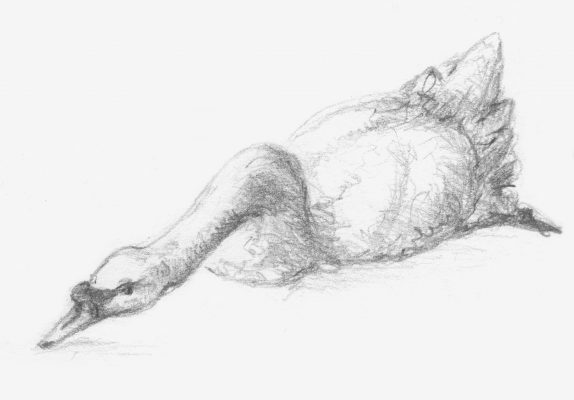 Inspired by the beauty and movement of the swans that grace the Somerset Levels and Bishops Palace in Wells, the Fairtrade Swan Collection captures their elegance perfectly. 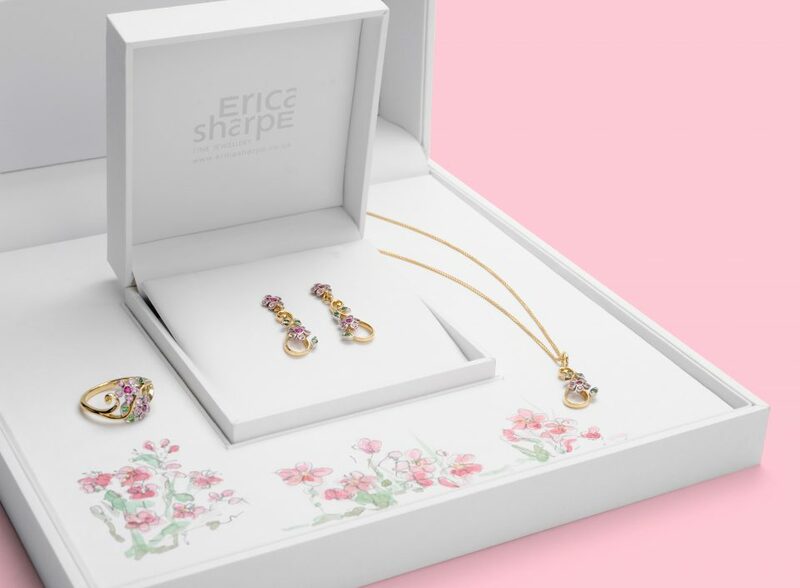 Inspired by delicate Alpine flowers, the 18ct Fairtrade gold pieces are meticulously set with subtle shades of pink or blue sapphires and unusual leaf-green tsavorite garnets. 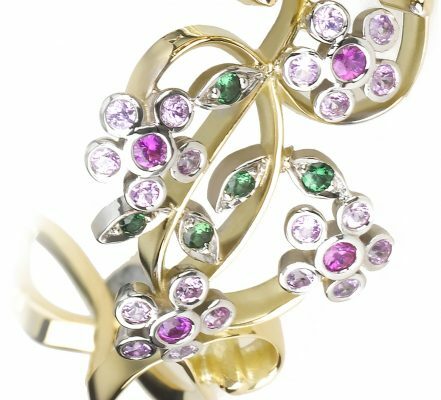 Precious Fairtrade fine jewellery, exquisitely hand-crafted using traditional goldsmithing skills from ethically sourced materials. 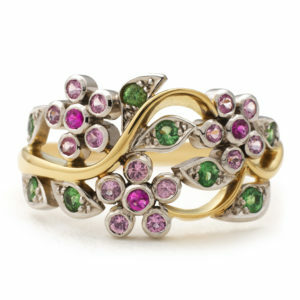 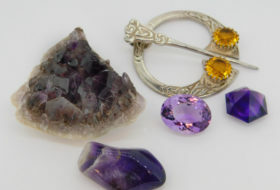 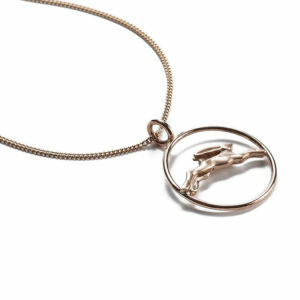 Beautiful, unique pieces to reach across the generations with meaning and value from source to wearer.